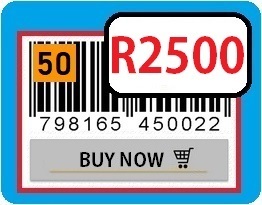 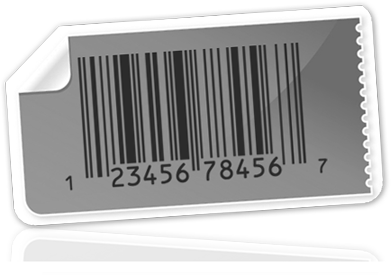 EAN / UPC Barcodes: This is a unique 13-digit or 12-digit number assigned to a product which tracks sales & inventory. 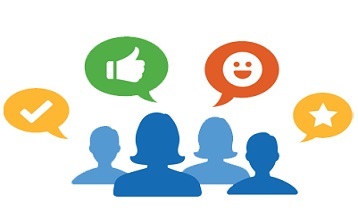 You will need a different Barcode for every different type of product or variation. Our barcodes are unique and we never resell the same numbers twice. No membership, renewal, or hidden fees. Low Cost - No Renewal Fees ! PACKAGES ON SPECIAL BELOW !